As I’ve covered in my state flag ranking post, the number of poorly designed state flags far outweigh the good ones. Let’s look at two flags from neighboring states: Colorado and Kansas. 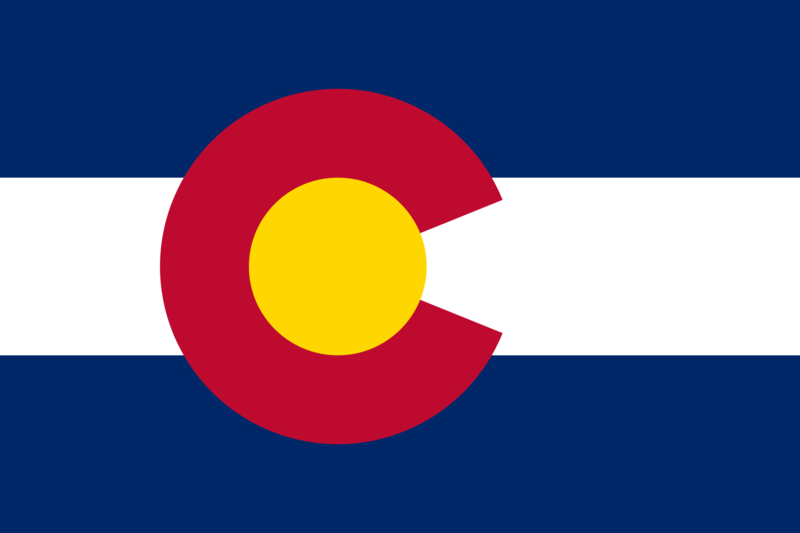 It should be fairly obvious to most that the Colorado flag is simply a better design. But why? Well, someone took the time to answer that question; a vexillologist named Ted Kaye. In a booklet entitled Good Flag, Bad Flag: How to Design a Great Flag, Kaye breaks down five basic principals of good flag design. Keep it simple. Kaye says that a child should be able to draw a flag from memory. It is also important to remember that most flags are seen at a distance where small details are hard to distinguish. The Colorado flag would be fairly easy to draw while the Kansas flag, despite being simple in layout, has a complex seal that is only distinguishable from up close (more on seals later). Use meaningful symbolism. There should be some connection to what the flag represents, no matter how abstract. In the case of Colorado, the white represents the snowcapped mountains, separating the blue stripes of sky. The yellow disk represents plentiful sunshine and the red represents “ruddy” colored earth that is prevalent in Colorado. It’s all capped off with the bold “C” design, in obvious reference to the states’ name. While the Kansas flag does contain some symbolism, it is all within the seal where almost no one is going to see it (again, more on seals later). No lettering or seals. While technically Colorado’s flag does break this rule, the “C” is much more of a graphical element than text. Kansas’ flag breaks both parts of this rule. Seals: I have nothing against seals. In fact, seals are often very beautiful. But their intricate details are meant to be seen on a piece of paper or a wall, not on a flag flapping in the wind. Case in point: Did you see that steamboat on Kansas’ flag? Of course you didn’t. Lettering: Someone should be able to tell what a flag represents immediately. If you need to write the name of the state on a flag, you’re missing the point of flags. Be distinctive or related. There isn’t another state flag that looks like Colorado’s flag. On the other hand, literally half of U.S. state flags have a state seal on a blue background (at least the text on the Kansas flag is useful in that respect). As the rule states, sometimes it is good to have related elements. Take Baltimore’s flag, for example. It contains heraldry from the Maryland state flag but is clearly distinctive from it. So now that we know what makes a good flag, why should we care what our state flag looks like? To that question, I say we should look at tattoos. Why? To be honest, I am not a fan of tattoos at all. However, people often get tattoos of something that is meaningful in their lives. When you do an image search for “Kansas Flag Tattoo“, you will be hard pressed to find an actual tattoo of anything resembling a Kansas flag. Now, do an image search for “Colorado Flag Tattoo“. You will find hundreds, if not, thousands of tattoos all using Colorado flag imagery. This example isn’t meant to say that better flags make better tattoos (but of course they do). Nor is it meant to say that Colorado is a better state than Kansas (I’ve never been to either, but I’m sure they’re both lovely in their own ways). It’s meant to show that when you have a strong symbol, people will rally around it. People from Colorado love their flag, and it, in turn, has created a stronger Colorado community. This is just as true, or even more so, with city flags. 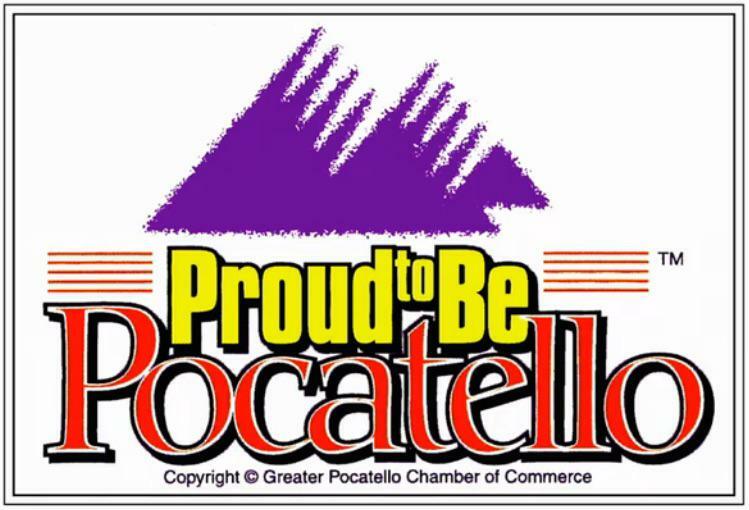 Now don’t get me wrong, there are some absolutely atrocious city flags out there that are worse than any state flag. But when a city has a great flag, like Chicago, Washington D.C., Portland, or even Amsterdam (how badass is that? ), you will see the flag all over that city. And not just on government buildings either. You will see it flying at private residences, incorporated into logos, part of clothing, and, you guessed it, on tattoos. In Chicago, the love of their flag runs so deep that many first responders request to have a Chicago flag draped on their casket instead of an American flag. When your community has a great flag, you take more pride in it and are more likely to take an active role in it. So if you live in a state or city and don’t see your flag prominently flown, odds are that it’s a bad flag. But that doesn’t have to be the end! Flags can and do change, often because of civic input. There are movements in cities around the world to change their bad flags, such as Philadelphia and San Francisco. In fact, the San Francisco Redesign website is the first one that comes up when you search “San Francisco Flag”. If you are unhappy with your state or city flag, voice your opinion and search out others who feel the same. You will probably find that you are not alone.